My daughter loves her invitation! Very fast service. 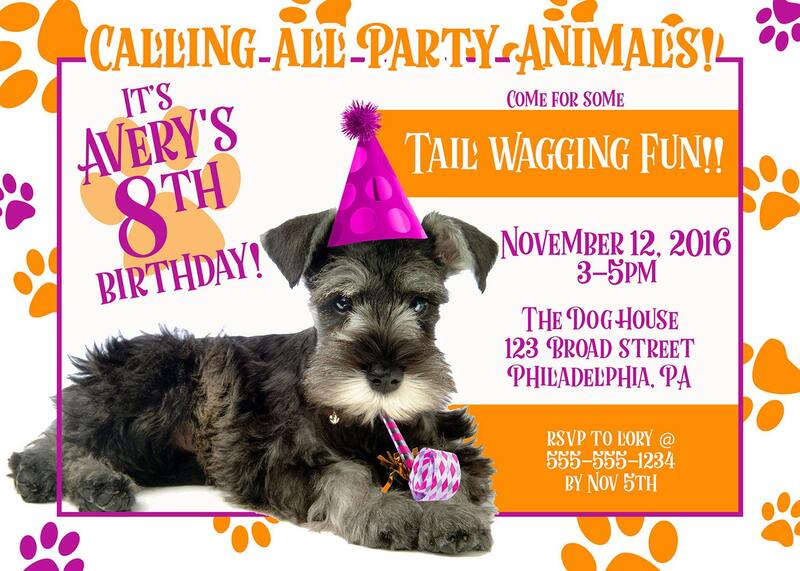 Super cute puppy invitation!! Seller did an amazing job of getting my order back to me in a timely matter which in my book is extremely important!! Great service! Very quick to respond to questions and providing the invitation. 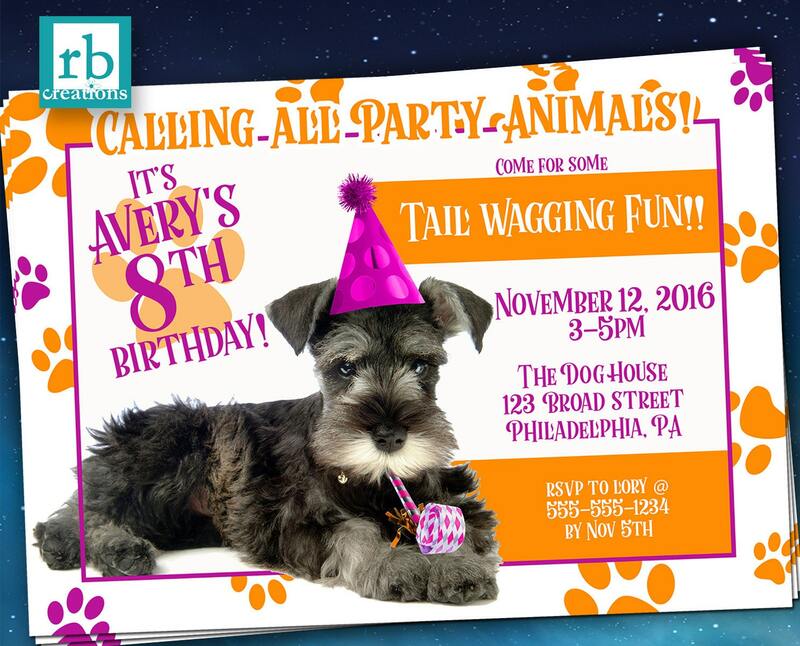 My daughter loved choosing the puppy for her invitation.